This 1 million ton of rock and dirt landslide will cost $1 billion in damages according to YAHOO news. 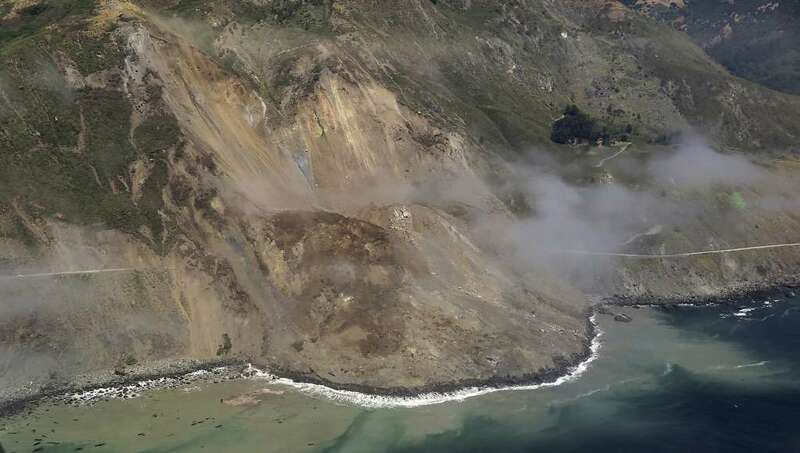 The landslide, that occurred over the weekend, covered an iconic coastal highway with 40 feet of dirt, rocks and dirt. The landside even changed the coastline as it went into the Pacific Ocean. Susana Cruz, spokeswoman for the California Department of Transportation, told YAHOO that it’s still moving and they cannot start the clean up until it stops. They have geologist checking it this week. It was California’s wettest winters in decades. NEWS | The Top 20 Smartest Colleges In The USA & The Number 1 College Is Not Yale or Harvard!